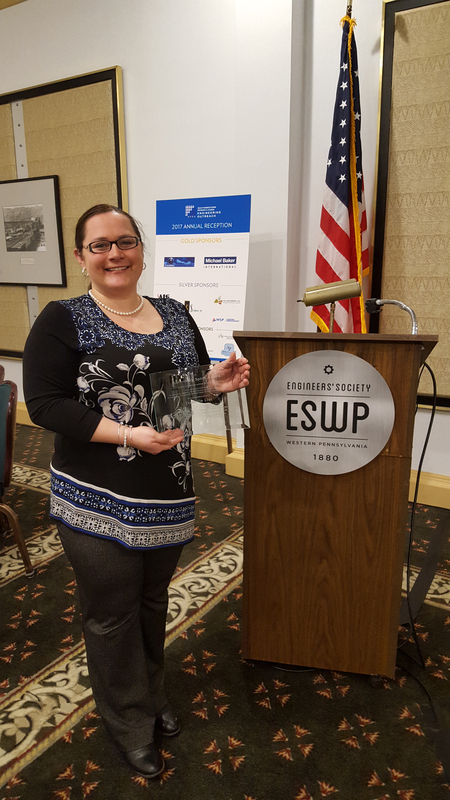 At SPEO’s 2017 Annual Opportunities Forum on February 7, 2017, Danielle List received this year’s Wallenberg Award. This award is presented to a member-selected recipient at the Opportunities Forum annually. The award recognizes a member who epitomizes the spirit of Raoul Wallenberg: “for making the lives of others better; for lifting up others because it is the right thing to do, not because the world is watching; for simply helping others because they are human beings, not because they are of a certain race”. Thanks for all you do for SPEO!